Carrillo & Associates, Inc. (CAI) is a Texas Board of Professional Engineers (TBPE) registered engineering firm No. F-7951, that specializes in providing construction material engineering/testing, geotechnical, quality control/quality assurance, environmental site assessments, and structural weld/NDT inspections for private and government entities. Our material testing and geotechnical laboratories located in south and central Texas along with our equipment, technicians, test procedures and quality manual were physically audited, inspected and approved by the U.S. Army Corps of Engineers (USACE) Research and Development Center, Geotechnical and Structures Laboratory, headquartered in Vicksburg, Mississippi. 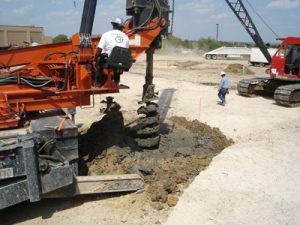 Over 25 years experience, we have provided construction material engineering/testing, geotechnical and environmental services to clients, such as the USACE, City of Laredo, Webb County, Zachry Corporation, Kiewit Texas, City of Freer, Department of Homeland Security and numerous private individuals. Carrillo & Associates, Inc. (CAI) is a validated U.S. Corps of Engineers laboratory equivalent to ASTM E329; Standard Specification for Agencies Engaged in Construction Inspection and/or Testing, accreditation, competency, and ASTM C1077 testing of concrete and mortar construction materials. We are a South Central Texas Regional Certification Agency Certified Woman, Small Disadvantage and Minority Business Enterprise and State of Texas Historically Underutilized Business. You can expect rapid, individualized response and defensible, accurate results when contracting for construction materials engineering/testing, geotechnical engineering or environmental services. 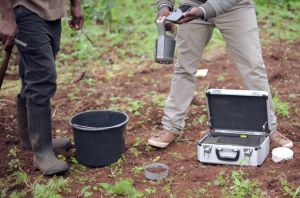 We specialize in testing and analysis of the properties and performance behavior of soils and mechanical, hydraulic and physical testing of all forms of materials used in the construction and development industries. Our engineers and technicians respond to your needs in the areas of soils, concrete and hot mix asphaltic concrete (HMAC), steel, masonry and material compatibility issues, and they will apply their knowledge of regional geology and construction materials and processes to help you select appropriate materials and methods to complete your project. • Nondestructive testing including impact echo, ultrasonic, and ground penetrating radar. • Laboratory, field load and bond tests. compliance with project plans and specifications. • Nondestructive reinforcing steel and post tension strand locating. • Review and recommendations for concrete mix designs. • Failure evaluation and expert witness. Our staff is trained regularly on the latest and most cost-effective techniques. Our engineers and technicianswork closely with owners, developers, architects, and contractors to ensure a successful completion to a quality project. 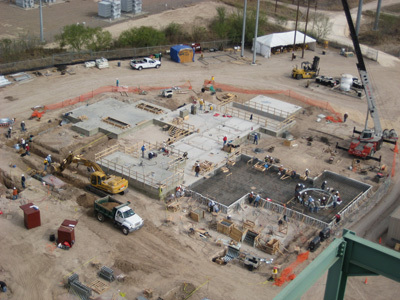 Carrillo & Associates, Inc. (CAI) laboratory is a U.S. Army Corps of Engineers (USACE) validated laboratory inspected and approved by the Texas Department of Health for Radioactive Use of Portable Nuclear Gauges. 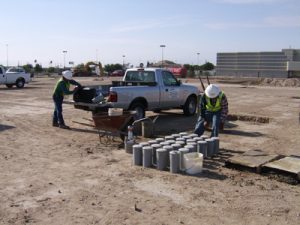 Carrillo & Associates, Inc. (CAI) provides a complete range of geotechnical evaluations for private and public structures throughout the state of Texas and surrounding area. Our geotechnical engineers will investigate and characterize the project subsurface soil, bedrock, and groundwater conditions, and their affects on foundations, slabs and pavement. Working closely with the owner and design team, our engineers will provide dependable and cost-effective recommendations for the project. We can conduct drilling and sampling with our rigs. In addition, together with our subcontractor drillers, we can install monitor wells, piezometers, and deep borings. Carrillo & Associates, Inc. (CAI) laboratory conducts laboratory testing to evaluate soil classification, shear strength, compaction, compressibility, swell potential, permeability, etc. 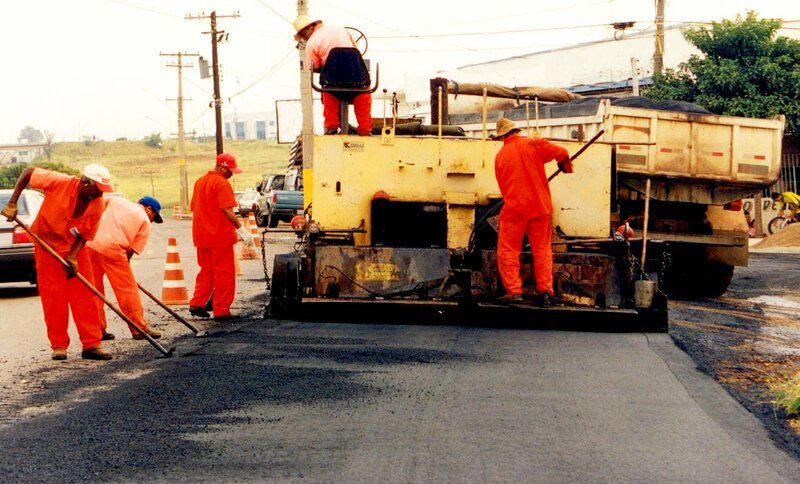 Our tests are conducted in accordance with American Society for Testing and Materials (ASTM), American Association of State Highway and Transportation Officials (AASHTO) or Texas Department of Transportation (TxDOT) standards. Our geotechnical engineering recommendations are presented in an engineering report, which address the specific project design, construction, and quality control requirements. Carrillo & Associates, Inc. (CAI) performs audits of industrial and commercial facilities to determine compliance with local, state and federal regulations. We assist clients in developing programs to comply with applicable regulations. With years of combined experience, our professional staff matches skilled investigative techniques with old fashioned common sense. In the process, they work thoroughly and respond quickly to your concerns. Design by Ascending Technologies Inc. | Copyright© 2018 Carrillo & Associates Inc.